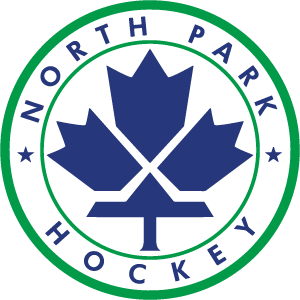 North Park's Spring Training provides high quality skills development as well as fun game environment training in a 100% local context, at a cadence that allows our players to pursue other sports and extracurricular interests in the Spring. The schedule will allow everyone to choose an option on Wednesday or Thursday, and each age group will have its own sheet on Saturdays for scrimmages. Kevin Delaney, Skills and Skating Coach for the Chicago Blackhawks will be leading a special guest clinic week on May 15-18. Finally, we are collecting your feedback on interest in a Spring Tournament in May. Dates and details are contained in the registration process. Please click "Read More" for full details. 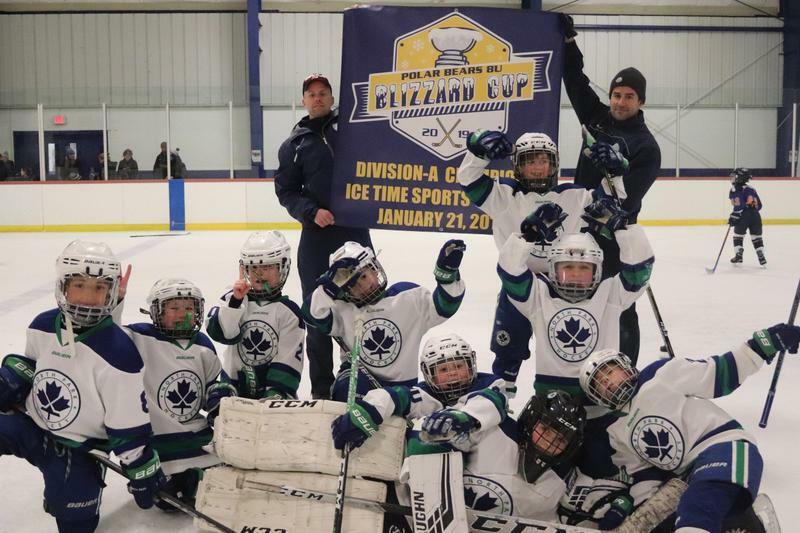 Congrats to 10U Mites Green players and coaches for winning the A Division in the 2019 MLK Polar Bear Blizzard Cup. After a tight 3-2 win in OT in the semifinals, the team defeated the host team 5-1 in the finals. 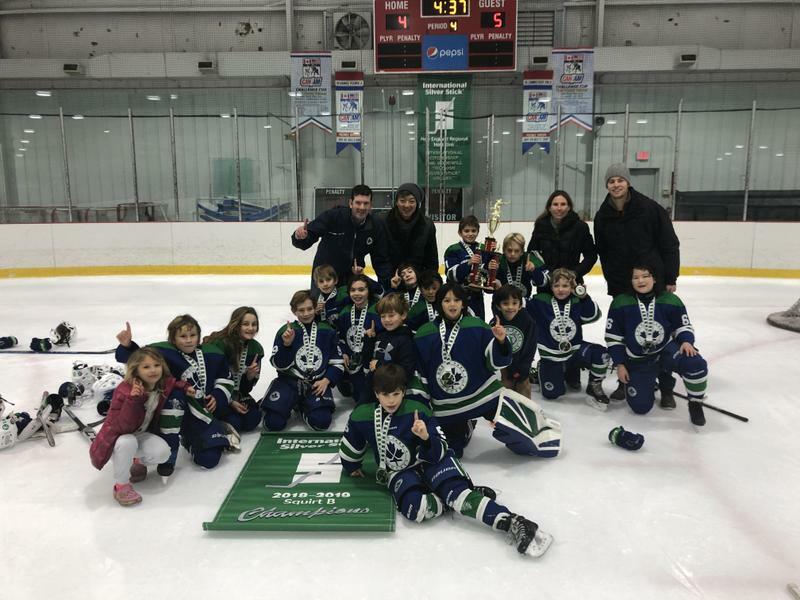 10U Blue won the Silver Stick New England Squirt B Regionals 5-4 in OT over the Connecticut Whalers. The team advanced to the International Finals in Pelham, Canada over Jan 10-13 where it faced some stiff competition against three teams from Ontario, a team from Denver and Philadelphia. The trip was highlighted by a victory over the team from Philadelphia in its final game, followed by a trip to the Hockey Hall of Fame and a Maple Leafs game in Toronto later that day. 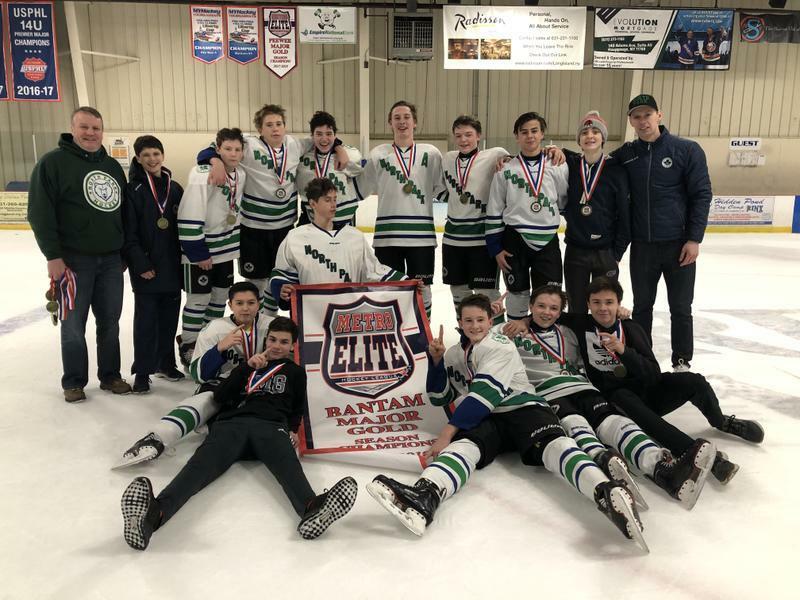 Our 14U Green team claimed the club's first ever MEHL Bantam Gold Championship with a 5-2 victory over PAL AA in the finals, following a convincing 7-0 win over The Rinx in the semifinals. 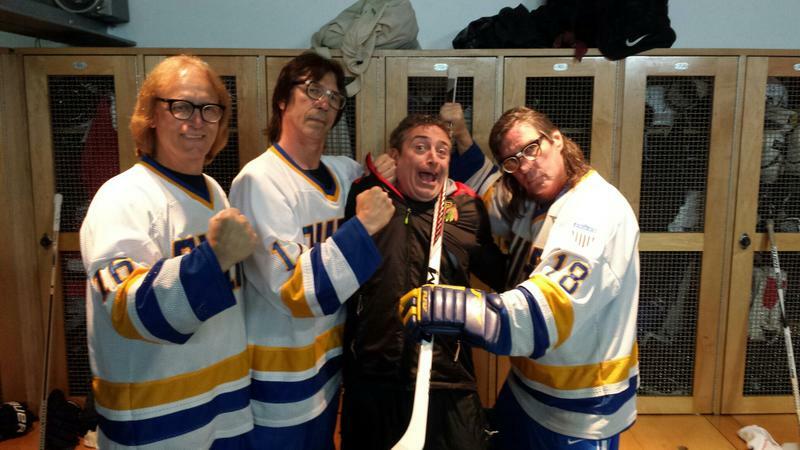 Congrats to Ivo and the team for digging deep with an injury-depleted 10-skater roster to pull off the win. 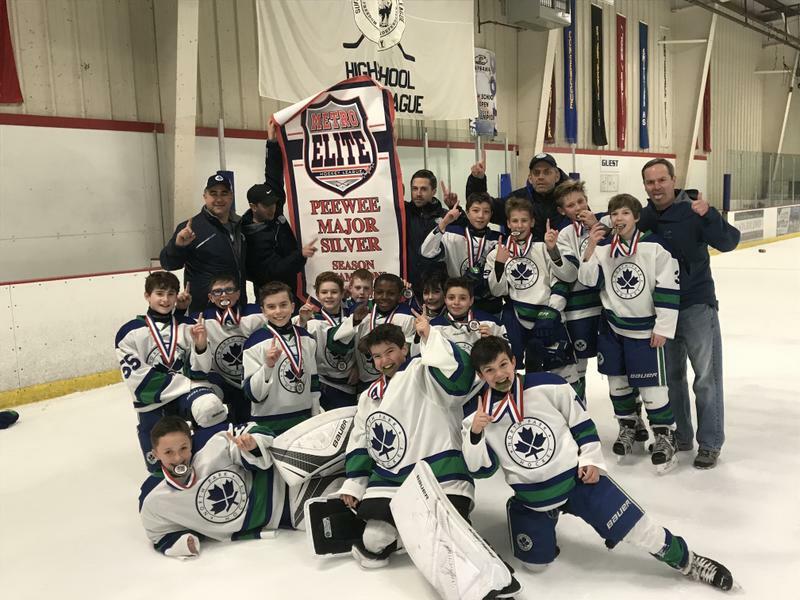 North Park 12U Blue blew open a tight game with four unanswered goals in the third period to win 8-2 over a PAL team that had handed Blue one of its only two losses on the season back in December. Congrats to Coaches Ryan and Marcello on their first championship with North Park and to the boys for a tremendous effort. Please consider a donation to North Park in support of our need-based financial aid program. Please click Read More to learn more about our needs and initiatives.